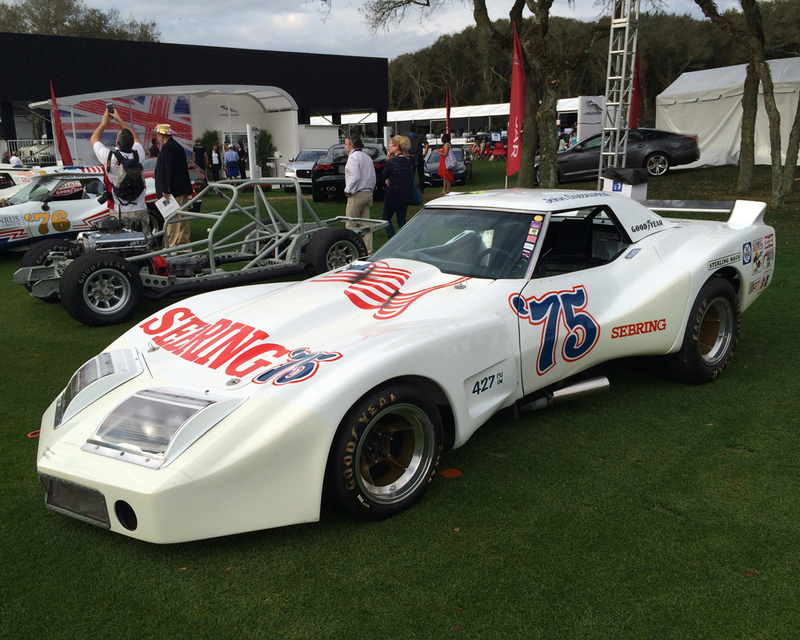 This year the Amelia Island Concours honored John Greenwood and his racing accomplishments. 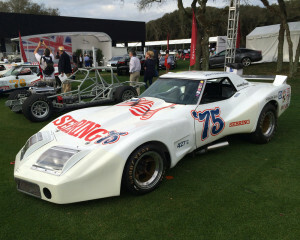 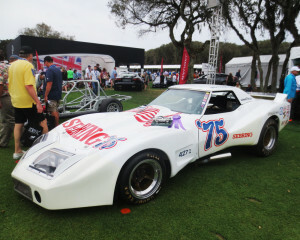 What fun it was bringing my friend Karl Gnadinger’s 1974 Greenwood Corvette “Spirit of Sebring ’75” to the Amelia Island Concours. 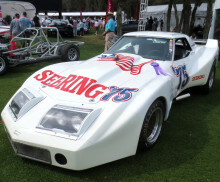 It took home the Most Historically Significant Corvette award and made enough noise to get some applause! 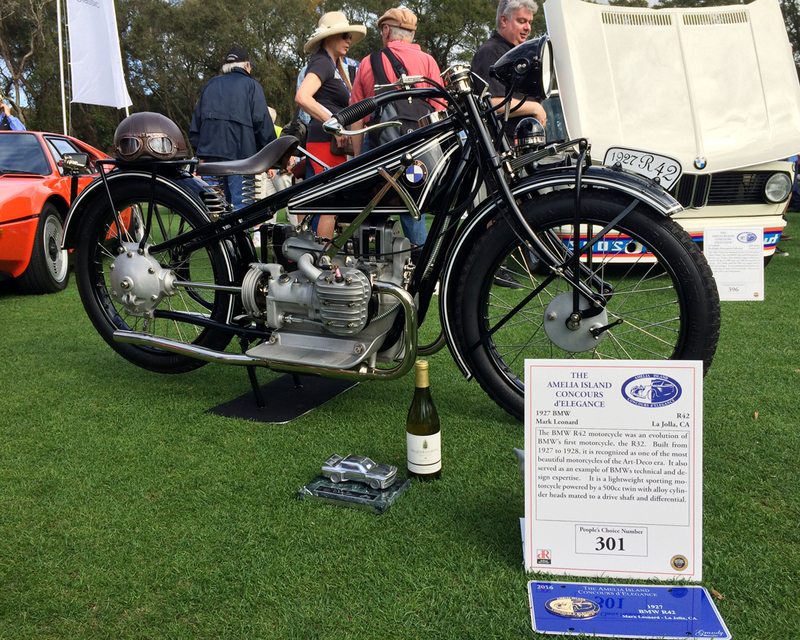 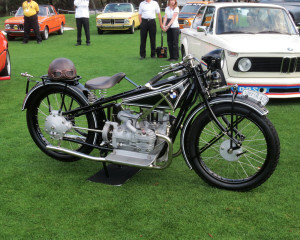 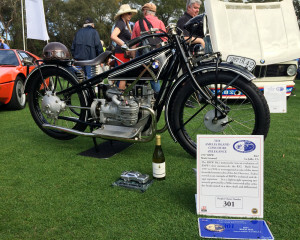 March 2016 – Amelia Island Concours – 1927 BMW R42 – Part of the 100 years of BMW Celebration at the Amelia Island Concours.